Shopping for windows and patio doors has never been easier. We can help you add your favorite vinyl window styles to every room. Vinyl Windows transform your home on the inside and the outside. Not only do they add amazing curb appeal, but a home with new vinyl windows exude an upscale quality. 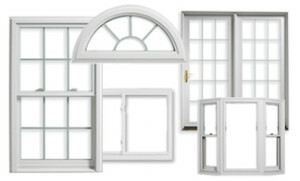 From Bay to Casement learn about window styles when shopping for windows. They can be used in combinations of the same window, such as a bank of casement windows, or you can mix it up, such as a picture window flanked by two casement windows. Atlanta Window Replacement never got easier. That is entirely up to you! But know this. Just because your home currently has double hung windows, does NOT mean you have to replace them with double hungs. You don’t get a chance to buy windows often, so get what makes you happy, and what will make your home look amazing. Take a look at your window style choices. 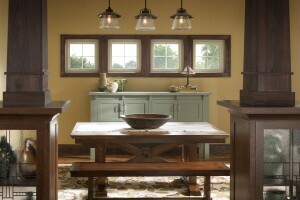 Most of the exact window style, but create a focal point using a bay, bow or geometric window. Decide to make a change and get a different style of window. You might go from double hung windows to sliders.